I reorder the content of this page once in a while given my current interests. My Judaical blog. The latest posts are shown on this home page. My current interest is the role of Rabbinic Judaism in Judaism in general. 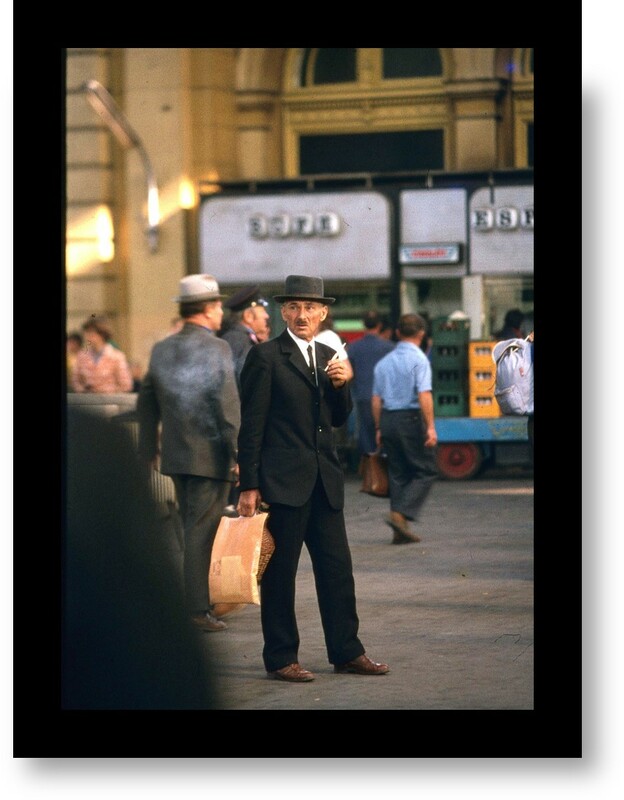 My complexity blog (not enough time to keep it up) – Conceptual thinking, what are the impacts of an increasingly complex world on day to day living, and the role of critical thinking in dealing with complexity. This site deals with everything else that does not fit, including a memorial page for the ones I knew and lost. In 1999, I started tracing my ancestry using online records (JRI.org and Jewishgen.org) and traveled to Zdunska Wola, Poland (ZW) with my daughter, where we also met with an old friend, Prof. Daniel Wagner, who led a phenomenal effort to rehabilitate the Jewish Cemetery and Jewish memory in ZW. 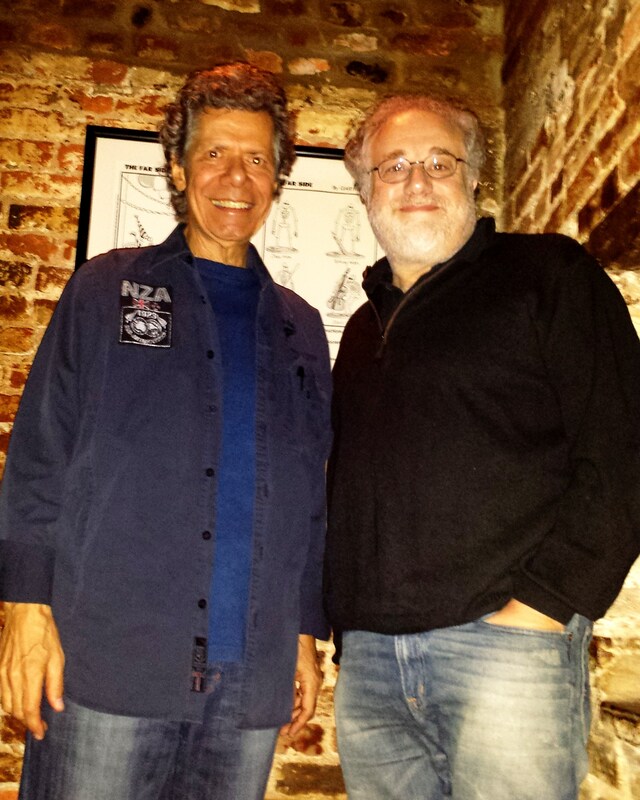 Chick Corea and I at Blues Alley in Washingon DC – April 2014. Classical: many including Erik Satie, Samuel Barber, Vaughn Williams. The 50 most interesting pictures on my Flickr page as determined by Flickr, not me. 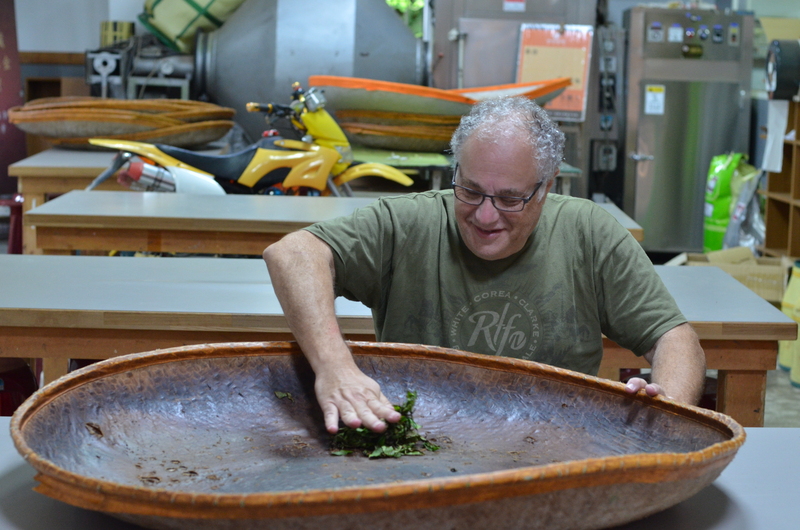 Here I am rolling Assam tea in Zhongming Village, Taiwan. I would not call myself a tea expert, but I enjoy tea and I have collected teas from all over the World, including oolongs from Taiwan, pu ehrs from China, green teas from Japan, and great teas from India and Bangladesh, Africa, Turkey and others. I have collected contemporary artwork (mainly prints) over the years, including from Sonia Delaunay, Alexander Calder and Ra’anan Levy.